Freyaz Shroff studied and worked in America in her early career. 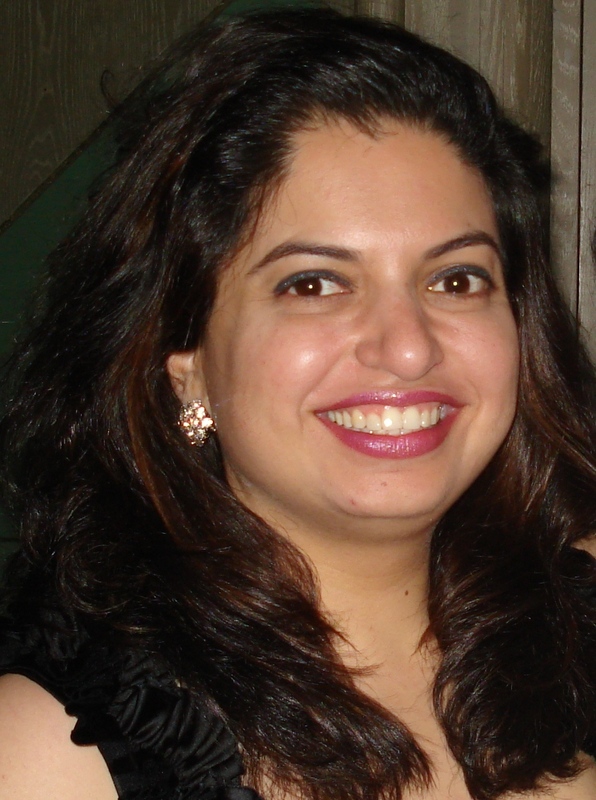 Once back in Mumbai, India, she took up several humanitarian and professional initiatives that led to the culmination of her startup KurNiv Success Solutions, a strategy consulting firm to increase employee engagement in organisations. Her new venture KurNiv Kids uses the same theme of success to help children realise their true potential. She is actively involved in the social development sector and her ultimate aim is to bridge divides between private and public sector schools. FS: There is a gender bias; questions are often asked about your marriage and children and if there are restrictions on working late hours. Even positions and salaries of women are different from those of men. Culturally the roles for men and women in India are very different. Having said that, once a woman has overcome these hurdles and reached a particular space, there is no stopping her. As an entrepreneur, I have not been viewed through the gender lens. Most of my initial hiccups were largely infrastructural: understanding financial systems and taxation, getting clients and spreading the word about my business. India is a more referral-based work culture rather than a performance-based one, and this can also be a challenge at times. FS: Working in India has taught me that people come through for you. Favors are returned and your good work always comes back to you. If you are open to learning and growing, people anywhere in the world will step in to help you. FS: You have to stand out in a sea of faces in any career or business and thus in order to get ahead, you have to be heard, create awareness, even market your skill set/services. You can’t be audacious but you have to be intelligent and know what you’re saying. One must also speak with controlled emotion when at work. You must provide constructive solutions, be committed to your idea/cause and know what you bring to the table. It’s essential to marry your own values and upbringing to your work experiences and be the person you are. FS: Word of mouth is the best promotion, other than that the use of social media, a company website and blogs. I believe there is a great power in your personal network. Everyone you know can do something for you; all you need to do is ask. I am also part of professional organisations like the Rotary Club of Bombay. I have been a speaker at various forums and often provide voluntary services for relevant causes. Meditation: I spend at least 15 minutes each day in meditation. It helps me clear my mind and organize my thoughts. It allows me throughout the day to receive the information that is meant for me. Weekly planning: Every Sunday evening, I sit with my planner and enter in all the meetings for the week ahead. Once all my work meetings are in place, I also phone or message friends and set my social time in to my calendar as well. Setting Goals: If you don’t know where you are going, you will never get there! At the beginning of each financial year I set my revenue, manpower and expansion targets for my business. Each month I set both personal and professional goals.